She’s back!!! 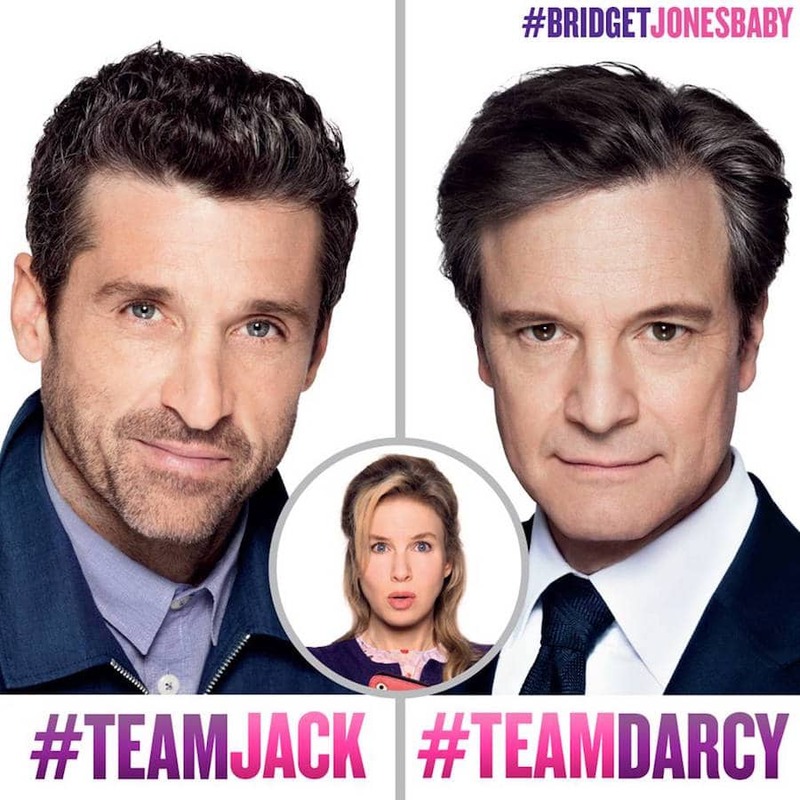 I love these movies, so it’s so great to hear that Oscar® winners Renée Zellweger and Colin Firth are joined by Patrick Dempsey for the next chapter of the world’s favorite singleton in Bridget Jones’s Baby. Directed by Sharon Maguire (Bridget Jones’s Diary), the new film in the beloved comedy series based on creator Helen Fielding’s heroine finds Bridget unexpectedly expecting. The much-anticipated third Bridget Jones film welcomes Academy Award® winner Emma Thompson to the cast, too!!! 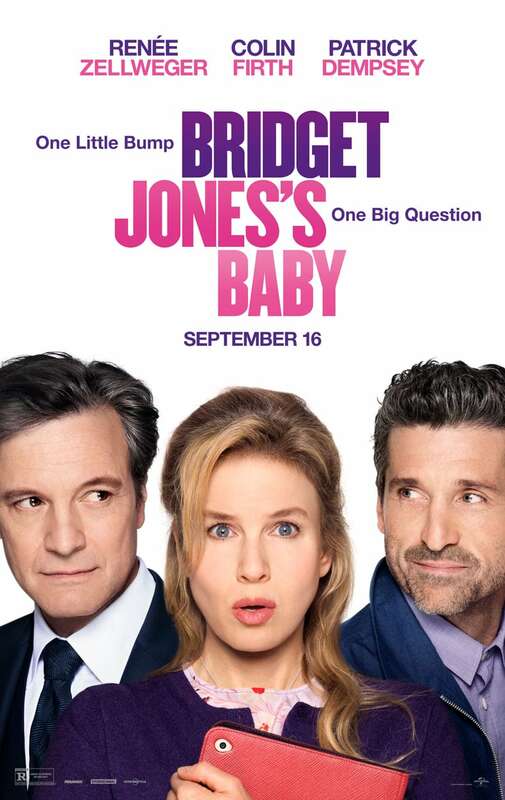 BRIDGET JONES’S BABY In Theaters September 16!! This is a sponsored post. Prizing value $95 and provided by Universal Pictures. My last Girls night out was for my Birthday on Sept 2. We had a blast going to my favorite restaurant Chili’s and going to a movie. It was so much fun!! My last girls night out was with my sisters about four years ago. It’s been awhile! We went out to dinner together. I am so, so excited to see this! I’ve seen the other two movies several times over, and they always make me smile. This one looks great! Oh I cant even remember. That is so horrible. I think it might have been in the spring when I met some of my friends for dinner! This sounds like an interesting movie. I have seen the commercials but I am not sure that this movie will make my must see list. I hope this movie is a hit! I really like the Bridget Jones movie! My last girls night was awhile ago with my twin. We went to a new Puerto rican restaurant and ate dinner and dessert. I need to catch up on the previous ones before this comes out. It looks like a funny movie. It was a few weeks ago. We went out to eat and talk. I love this film, I wish I can watch it on the first day. I hate to see my friends spoiler! I haven’t had a girls night out in ages. I just saw Bridget Jones for the first time last weekend (I’m late to the party… I know haha) and I loved it! I can’t wait to see the new movie! My last girl’s night out was a few years ago. My best friend and I went to dinner and a movie together. It has been a while. We went out for dinner. My last Girls Night Out was a friend’s birthday a few weeks ago. We went to see a movie and had dinner and drinks. I can’t wait to see this!! I am a huge Bridgette Jones fan!